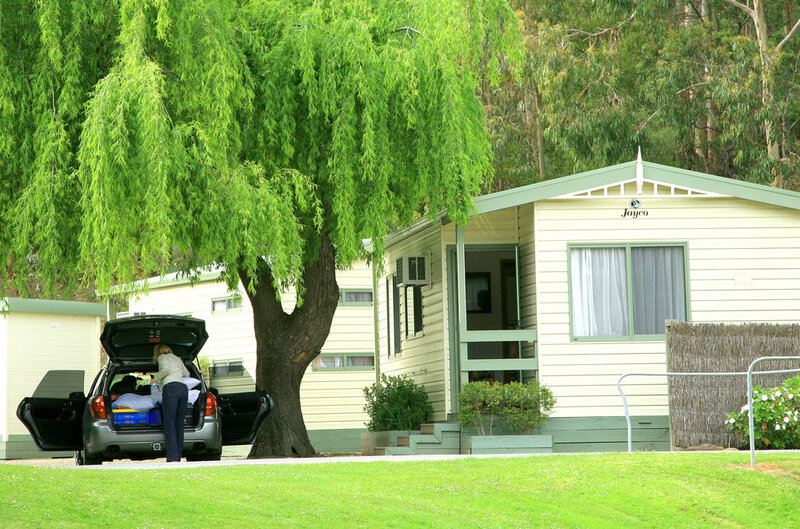 Our three bedroom family units are ideal for larger families or families travelling together. If you are looking for high quality and spacious accommodation look no further. 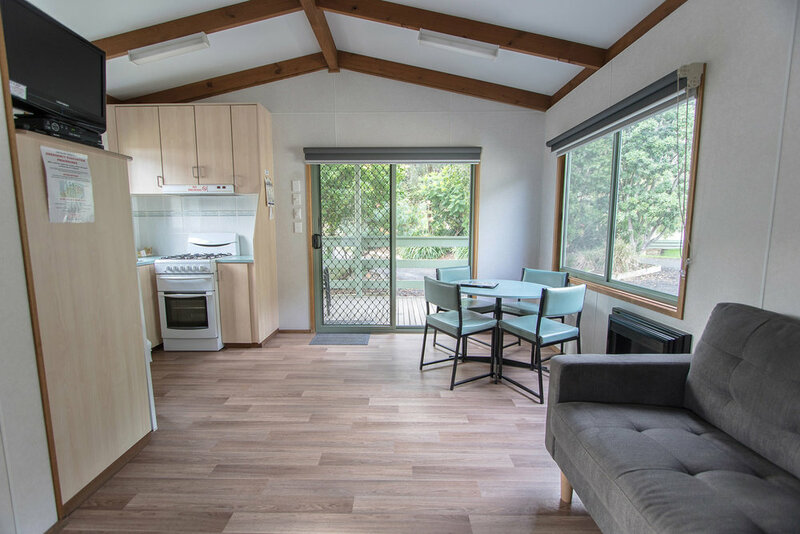 This deluxe two bedroom holiday unit contains a full kitchen, lounge and dining area, TV, DVD, and bathroom. 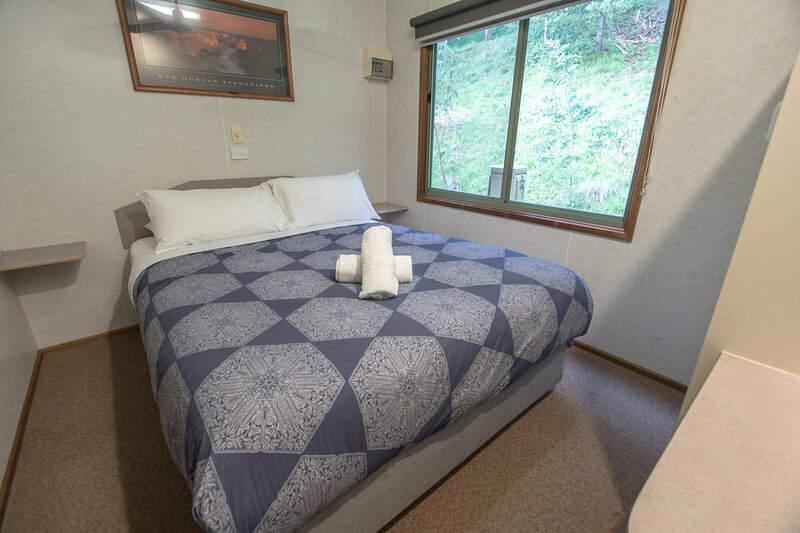 Our Ensuite Cabins the perfect budget option if you are looking for self contained accommodation in peaceful surrounds.